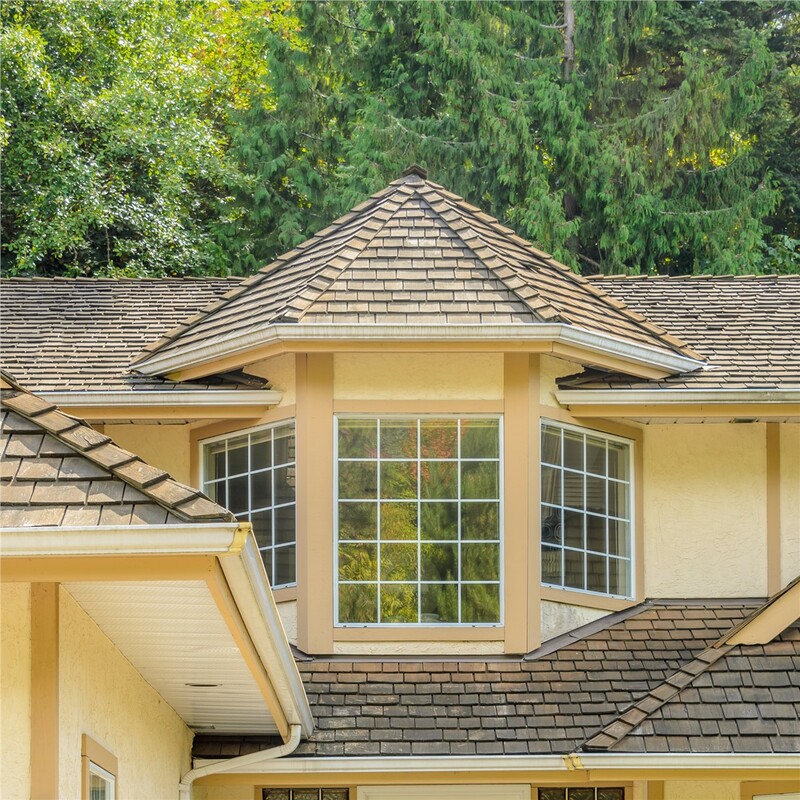 You'll love these low-maintenance, high-performance windows! Is your home outdated? Are your windows drafty? 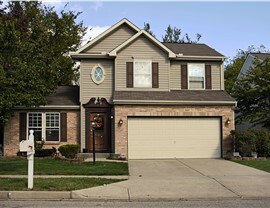 If your home could use a new and better look, replacement windows might be exactly what you need! 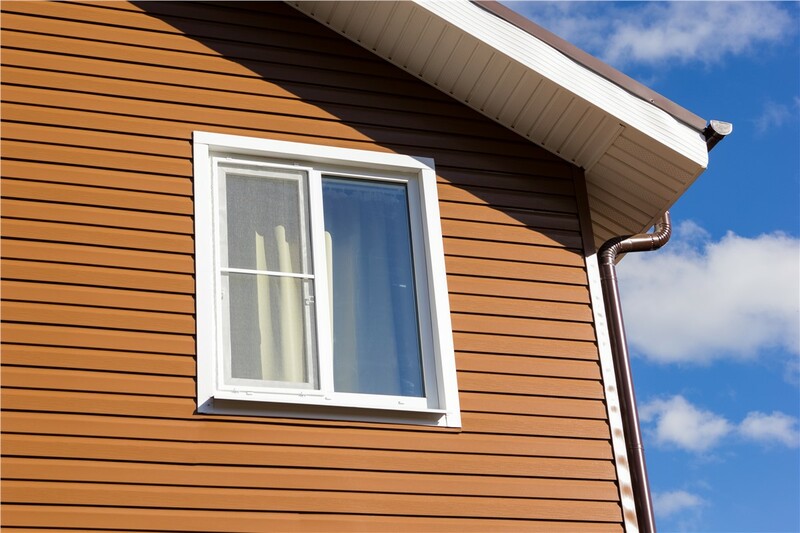 When you want to replace your windows with a beautiful, low-maintenance, and energy-efficient style, you’ll be glad to discover Northern California vinyl windows by Selig Custom Construction! 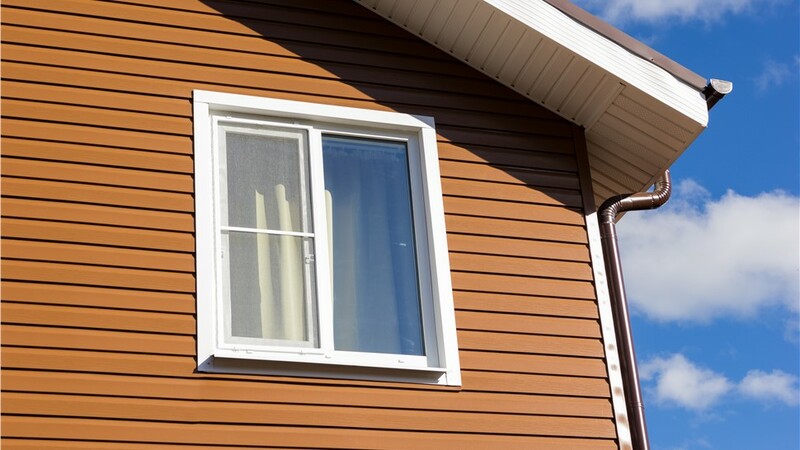 Our vinyl windows are made using high-quality materials and are available in a multitude of design and color options. For more than 20 years, we have striven to provide homeowners with some of the best products and installation services at unbeatable prices, and you’ll be hard-pressed to find windows that out-perform our vinyl ones! Versatile Style: Vinyl windows can come in a wide range of looks, including those that offer the classic warmth of wood. We provide a large selection of vinyl windows, available in any color, design, and texture you’d want! Low Energy Costs: Our vinyl window replacements are made to keep your home comfortable year-round by preventing drafts and reducing energy consumption. Longevity and Easy Maintenance: For windows that stay beautiful with minimal effort and will never warp like wooden windows, you can’t beat the products we offer! 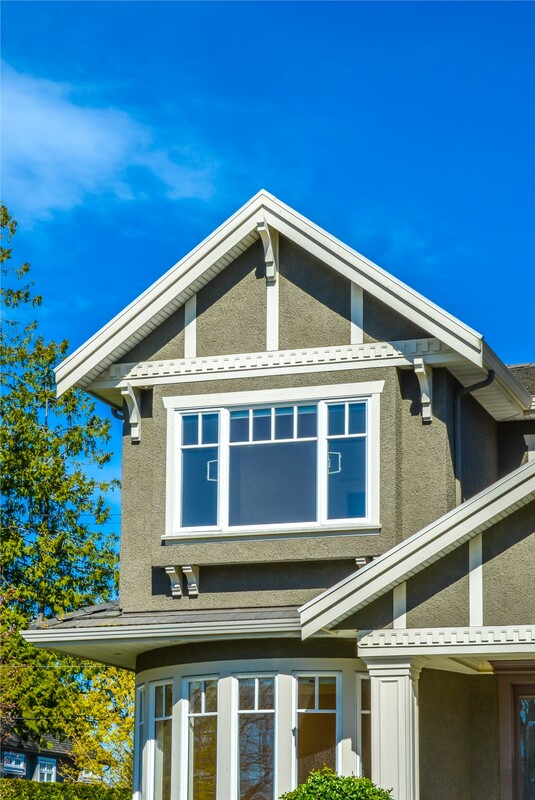 Warranty-Backed Quality: We are confident in the quality of our windows, which is why we offer a Lifetime Manufacturer Warranty! 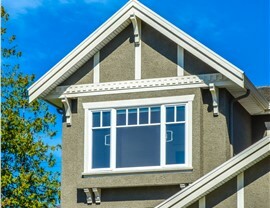 Discover the Benefits of Vinyl Windows Today! Don’t settle for old windows or lackluster service. 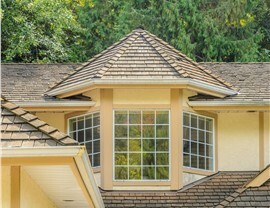 Get the replacement windows you need for a stunning and affordable solution! Call Selig Custom today, the Northern California and Southern Oregon’s window, siding, and bathroom specialist! You can also use our simple online form to request your free project estimate!